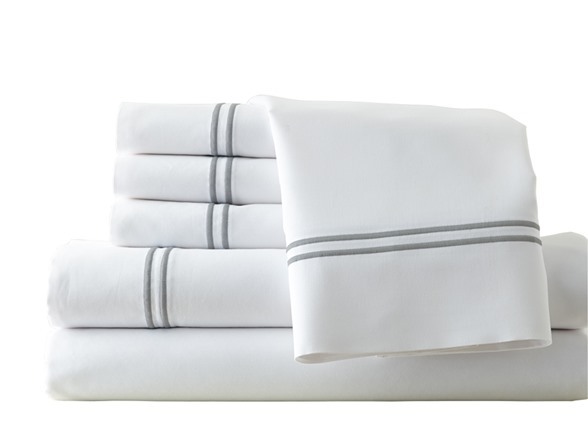 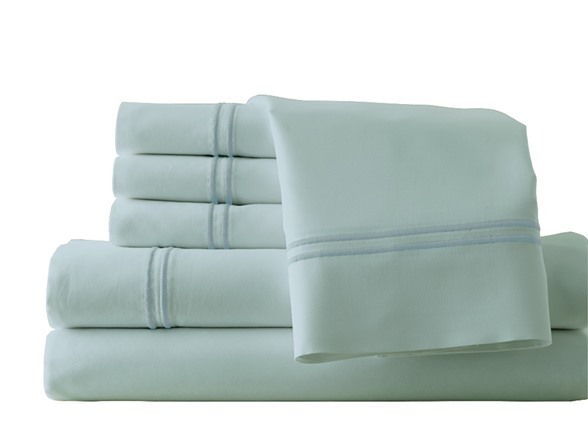 Sleep like a baby with these luxuriously comfortable 1000 thread count 6-Piece sheet set, crafted with a rich cotton and polyester blend. 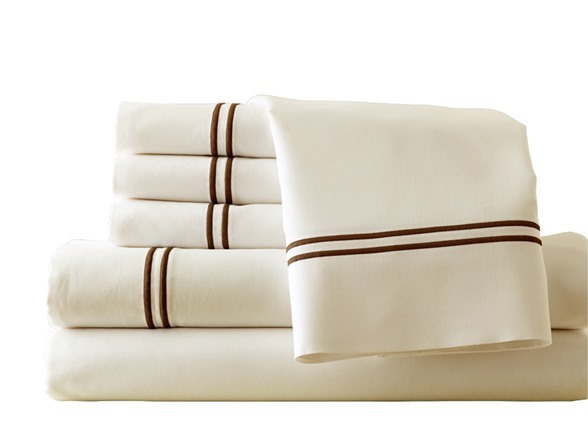 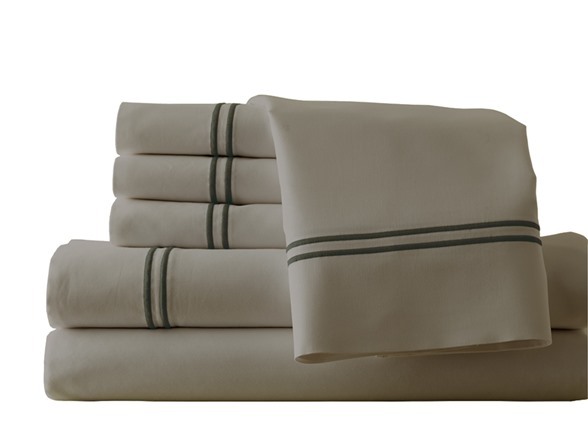 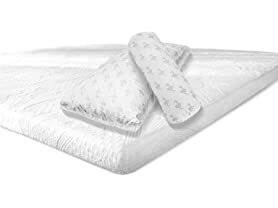 Available in several neutral colors, these sheets and pillowcases are accented with a double marrow hem. 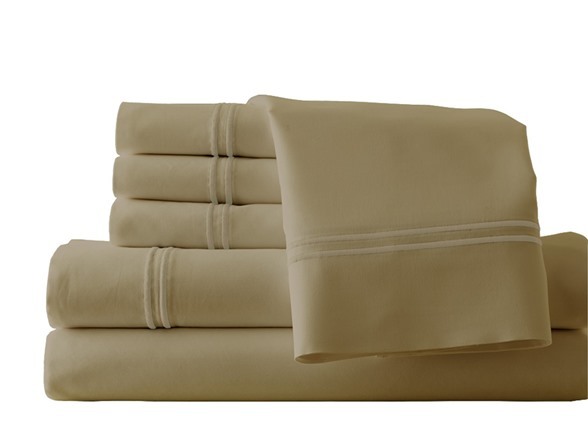 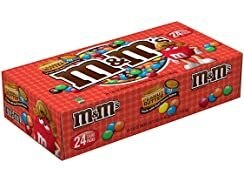 Flat Sheet ~81" x 96"
Fitted Sheet ~ 54" x 75"
Fitted Sheet ~ 72" x 84"